Active and retired military personnel are at increased risk for addiction and mental health issues. Data from the United States Departments of Veterans Affairs (VA) indicates that as many as three in ten veterans struggle with post-traumatic stress disorder (PTSD) and 20 percent of that population suffers from substance use disorder (SUD). The unique and specific physical and emotional challenges created by a life of active military service can lead to a wide range of health issues, from acute physical injuries such as limb loss and disfigurement to more invisible wounds that stem from mental health issues such as depression, anxiety, and trauma. All of these conditions very often lead to or exacerbate substance abuse. Veterans’ family members are also at significant risk for substance abuse, proving the old adage true that the family of active and retired military personnel serves right alongside them. The stress and worry of worrying about veterans’ lives and safety during combat and active service can be specifically traumatic, as can trying to help them reconnect to a world from which they feel alienated and estranged. Therefore, families of veterans face a specific set of stressors and adverse circumstances for which they may very well need the care of their own. These issues require increased and expedited access to quality treatment that allows them to get the help they need and improve their health and quality of life; one of these resources is Tricare Insurance. 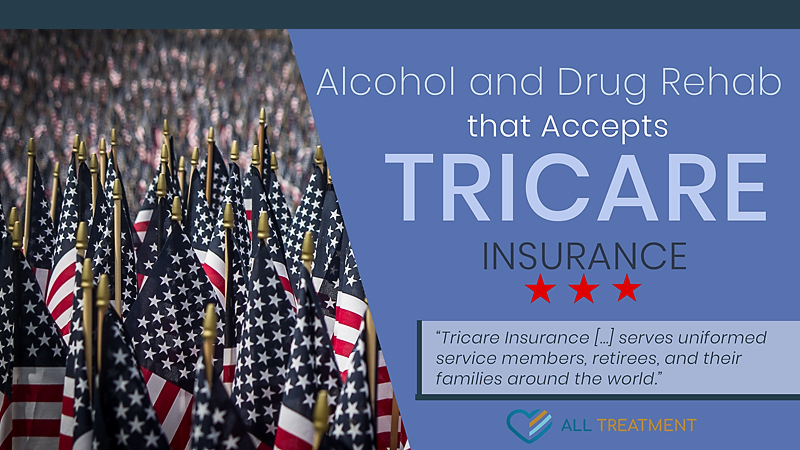 Tricare Insurance is an insurance organization that serves uniformed service members, veterans, and their families around the world. The company offers different levels of medical, dental, and prescription drug coverage. Tricare features multiple tiers of insurance coverage that range from comprehensive to supplemental. These plans differ according to price point and care resources and offer something for every type of patient, from those who need in-depth coverage to those in search of a basic, affordable insurance plan. Does Tricare Cover Drug and Alcohol Addiction Treatment? Tricare covers a full range of medically necessary addiction treatment services, including detox and stabilization, addiction-related hospital admissions, psychiatric emergencies, and more. Certain treatment services will require patients to meet pre-established criteria, while others, such as outpatient treatment, require no prior authorization. Tricare offers coverage for partial hospitalization (PHP) treatment, as well as different tiers of opioid rehab. For a full scope of Tricare’s substance abuse treatment coverage options, visit their substance abuse disorder treatment page and locate the care program that works best for you or your loved one. 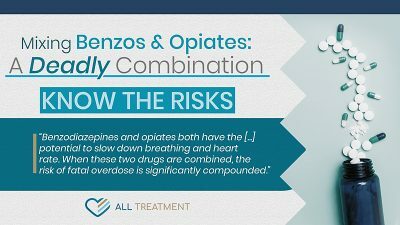 Patients seeking opioid use disorder treatment coverage must have a diagnosis from a physician. The best way to determine if the addiction treatment facility you’re considering coves rehab is by contacting their admissions staff directly for a verification process. Tricare is determined to help military personnel and their loved ones reclaim their lives from SUD. Get help today.